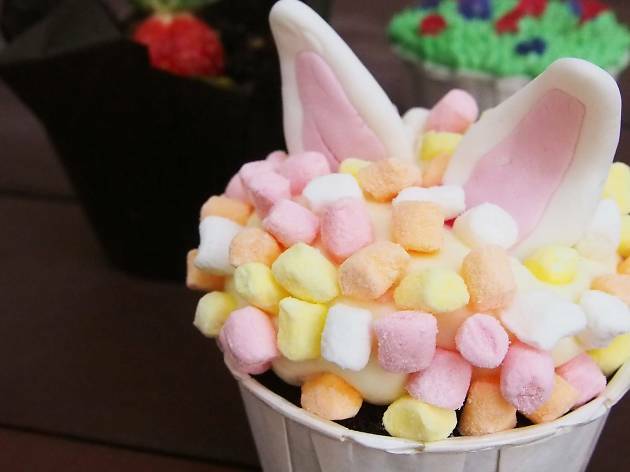 If chocolate eggs are still your favourite part of Easter, head to café-bistro Bee’s Knees. Enjoy the lush landscape around you in this family-friendly environment while snacking on Easter-themed baked goods. 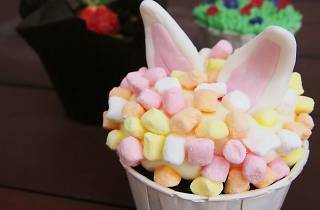 This year’s offerings include lemon cupcakes with handmade chocolate bunny ears, cupcakes with unique flavours such as parsley and mint, and mango cookies. Children will also be given a complimentary bunny hairband to make their Easter celebration all that more memorable. For those who want to include their furry friends in the celebration too, Bee’s Knees pet-friendly policy makes it a great pit stop after an Easter Sunday walk through the Gardens.